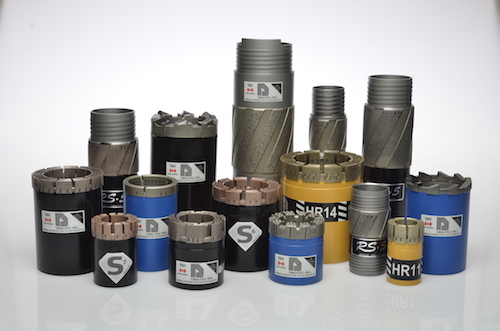 Ranger Mining Equipment Ltd is an authorized distributor of Dimatec Inc. drilling products. Dimatec is a manufacturer of high quality metal bond diamond tools and related “down the hole” equipment that are used primarily by the mineral exploration and the geotechnical survey industries. Dimatec Inc. also provides precision machining services to the drilling and mining exploration sectors.